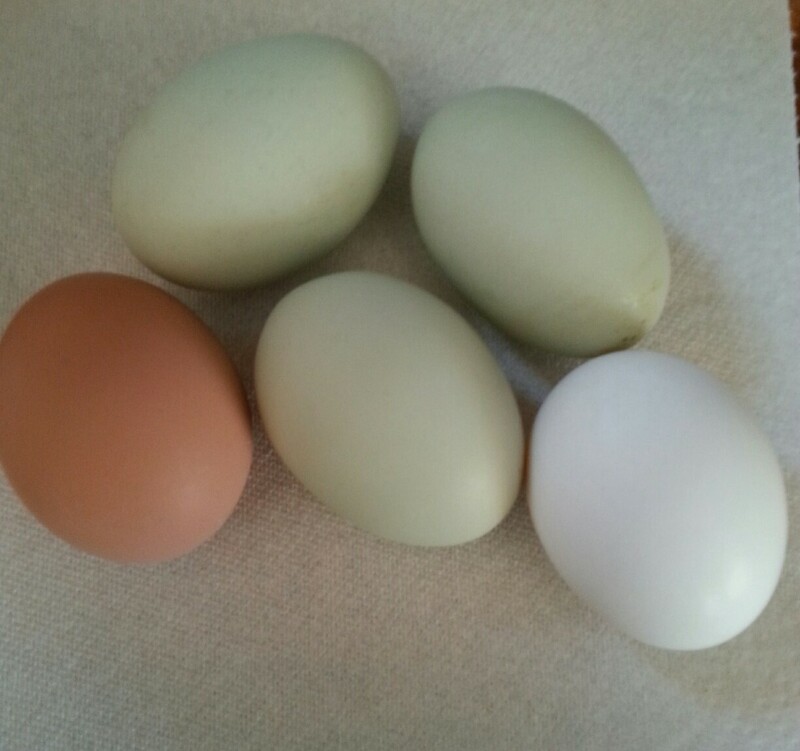 Studies show that pastured chicken eggs are healthier than eggs from commercial producers. As more and more people are recognizing that battery raising chickens is inhumane, they are looking to buy eggs from non-battery hens. Some commercial producers are marketing eggs as “cage-free” or “free range” and charging higher prices for eggs that the consumer believes to be from non-confined chickens. However, “cage-free” and “free-range” may not mean what you think. The USDA definition is simply that “free-range chickens are allowed access to an outdoor area”. Likewise “cage-free” does not indicate quality of life. The chicken is still very likely to be confined, albeit in a larger area, and still fed a commercial diet that is very different from what non-confined chickens will eat. 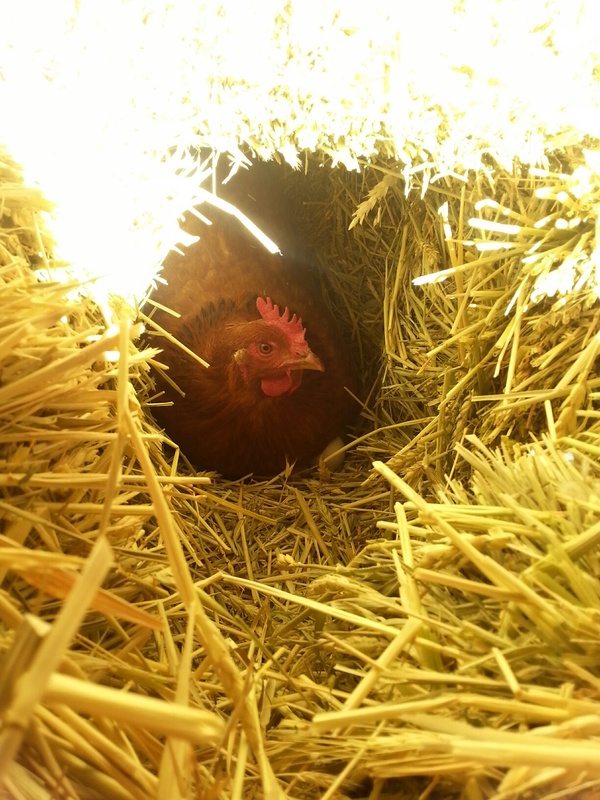 Pasturing chickens is costly because not all hens will lay their eggs in nesting boxes in the coop and the eggs are therefore lost. Predators are an issue for pastured chickens as well. Even owners of small flocks may not allow their chickens to freely roam because of these issues. However, eggs yolks from pastured chickens are easily distinguishable from commercial eggs visually, as well as in taste. The better taste, combined with health benefits to the consumer, make a good argument for paying a little more to obtain eggs from your local farmer who pasture raises chickens. Another consideration when purchasing eggs is how the eggs are handled between “production” by the hen and “use” by the consumer. This is a good article that provides an overview of why commercial processing of eggs can be harmful to the consumer.